If you have sports in your life, keeping your team organized is important. I know from soccer and cross country days with my girls, it seemed I never know which end was up. Between practices and game days, times and places, it was a lot to keep up. 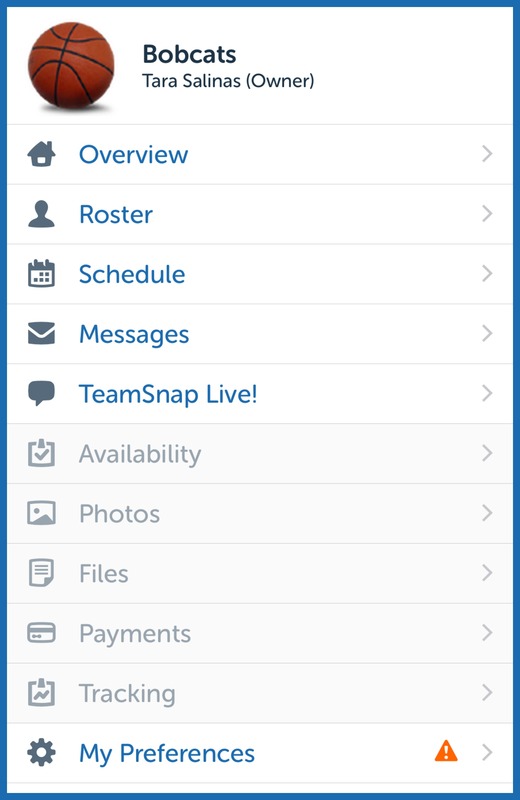 I have found that TeamSnap is a tool that helps coaches, team organizers, and parents communicate in one place. 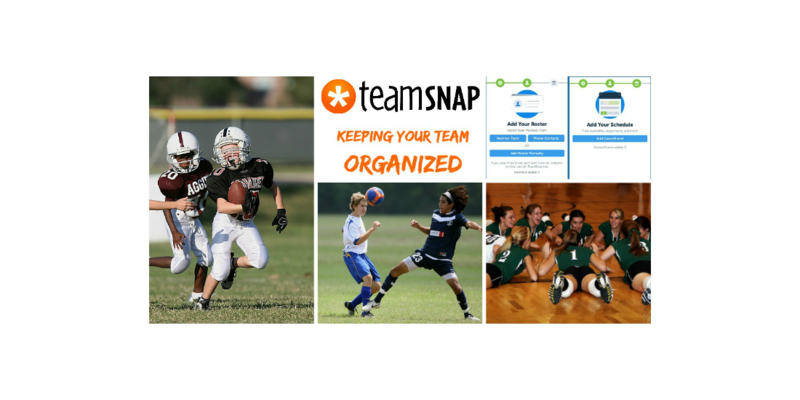 TeamSnap provides up-to-the-second info on where everyone needs to be and what they need to bring, and with fifteen million coaches, parents, team managers and players using both the website and mobile app, it saves everyone on what they need to know through email, text and instant alerts. 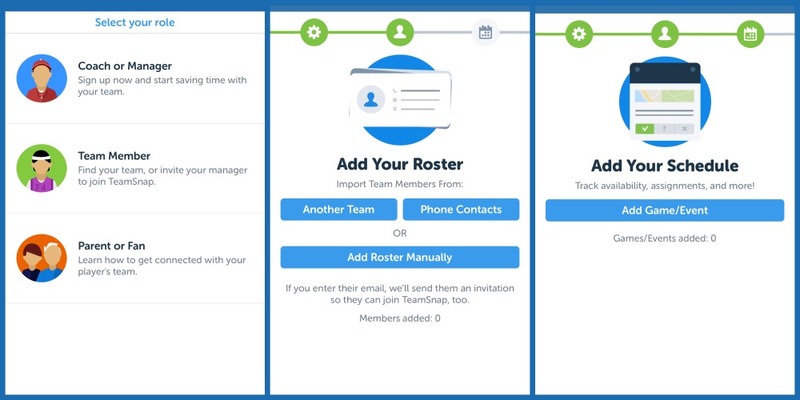 What does this awesome sports team management app have to offer? This website and mobile apps save you time and help you efficiently manage and communicate your team. 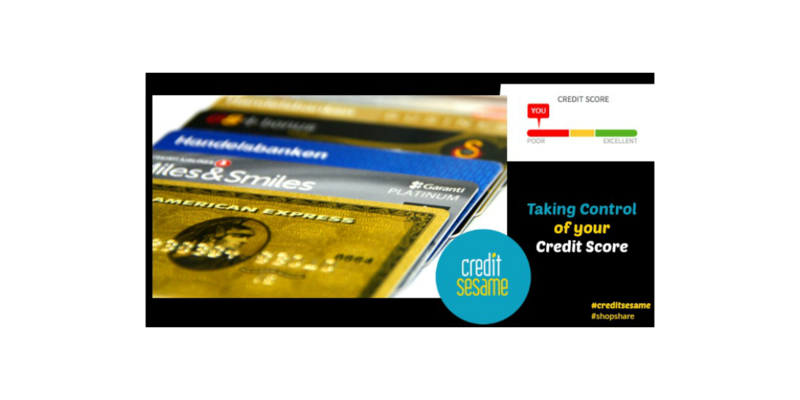 Sync schedules, send updates, collect fees, share photos and more. And there is no commitment. Plans range from free to just pennies per team member per month. The best part of TeamSnap is the time it saves allowing the team to concentrate on what they do best, compete. And you can do it from ANYWHERE! “TeamSnap was founded as a secret society of underwater welders who decided to learn code. No, that’s not true. But we were founded by social scientists, an improv comedian and an oil field engineer who had a vision for making group organization easier. Hey Buddy!, I found this information for you: "Keeping Your Team Organized". 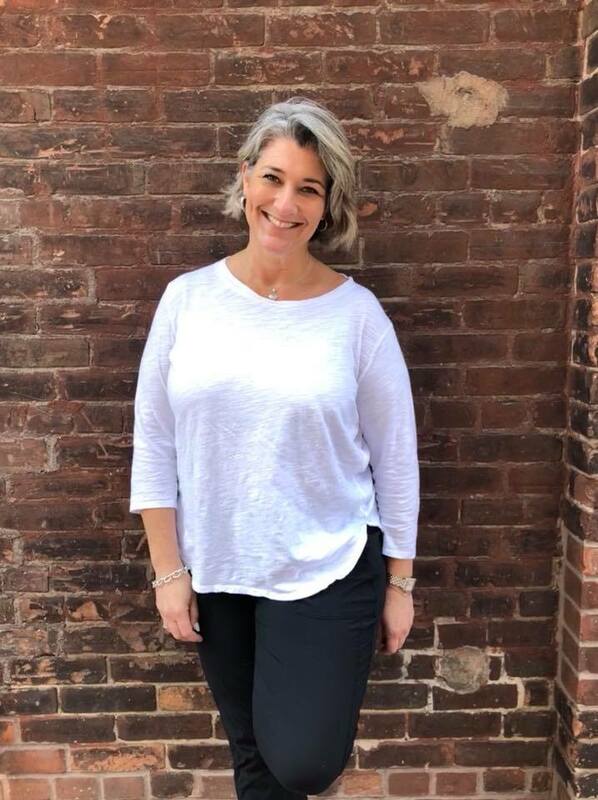 Here is the website link: https://www.trippinwithtara.com/keeping-your-team-organized/. Thank you.